Beat the Rainy Day Blues! We are SO over the “blah” – and we know you are too! Come in and see us Wednesday, September 21, 2016 through Friday, September 23, 2016 to turn that rainy day feeling right around with special savings on microderm, dermaplaning, and massages. 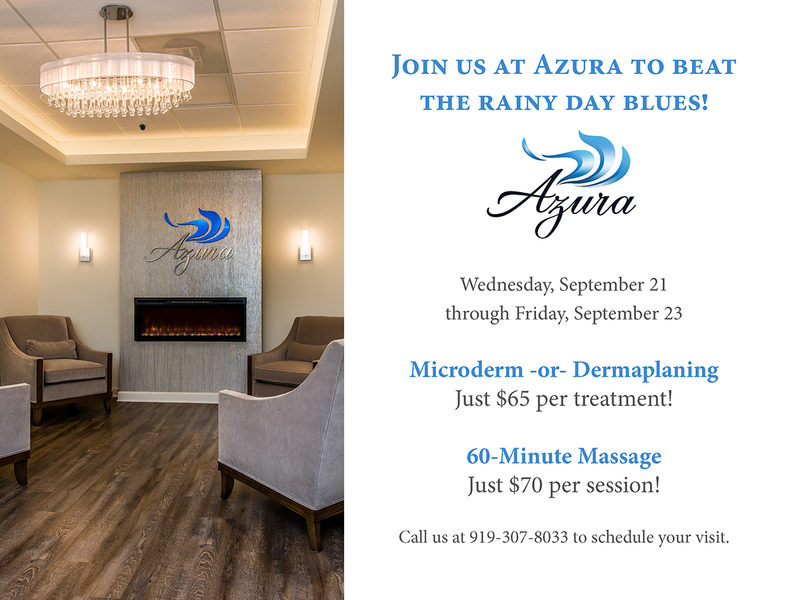 Beat the rainy blues when you let us pamper you at Azura! 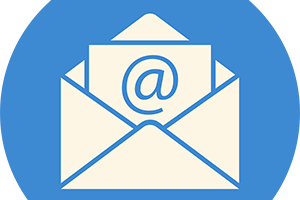 Call us at 919-307-8033 to schedule your visit.